TO APPLICANT: We appreciate your interest in Nottingham Village and assure you that we are sincerely interested in your qualifications. A clear understanding of your background and employment history will aid us in considering you for a position that best meets your qualifications and the needs of our business. Nottingham Village (its Employees, Officers, Agents and Authorized Representatives) is hereby authorized to contact persons, schools, employers and organizations named in this application to request relevant information as to my character, work habits, job performance and personal characteristics. I understand and agree that if employed, any false statements, deliberate omission or material misrepresentation on this application shall be considered sufficient cause for dismissal. By signing this application I understand that my employment may be terminated by me or Nottingham Village at any time and for any reason and that nothing in this application, the interview process, or the course of my employment with Nottingham Village, if hired, will constitute a contract of employment except an express written and signed employment contract. I further understand that if hired I have a continuing obligation to inform Nottingham Village about any condition in my physical or mental health which could effect my employment, my fellow employees or the relationship of Nottingham Village to its customers. 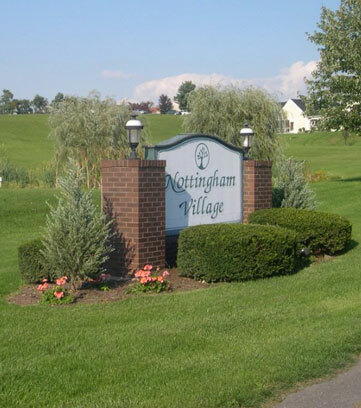 It is Nottingham Village’s policy to offer equal employment opportunities to all qualified persons, regardless of race, creed, color, gender, age, sexual orientation, national origin, ancestry, genetic information, religion, disability, veteran status, marital status or other status protected by law. No applicant is to be discriminated against or given preference because of these factors. If yes, please describe the circumstances in full.  Have you ever been employed by or previously applied to Nottingham Village? If so, please mark the appropriate box(es) and specify the location(s) and date(s). When were you previously employed by Nottingham Village? Other - Did You Graduate? NOTE: Dates of attendance will be required when verifying education credentials following a conditional offer of employment. If yes, what type and number? Is your Professional License or Certification in good standing? Are there any current actions pending against your Professional License or Certification? Has the above listed Professional License or Certification been suspended in the past? Are there any other experiences, skills, or qualifications that you feel would especially qualify you for work with the company? By signing this application I understand that my employment may be terminated by me or Nottingham Village at any time and for any reason and that nothing in this application, the interview process, or the course of my employment with Nottingham Village, if hired, will constitute a contract of employment except an express written and signed employment contract. I further understand that if hired I have a continuing obligation to inform Nottingham Village about any condition in my physical or mental health which could affect my employment, my fellow employees or the relationship of Nottingham Village to its customers.